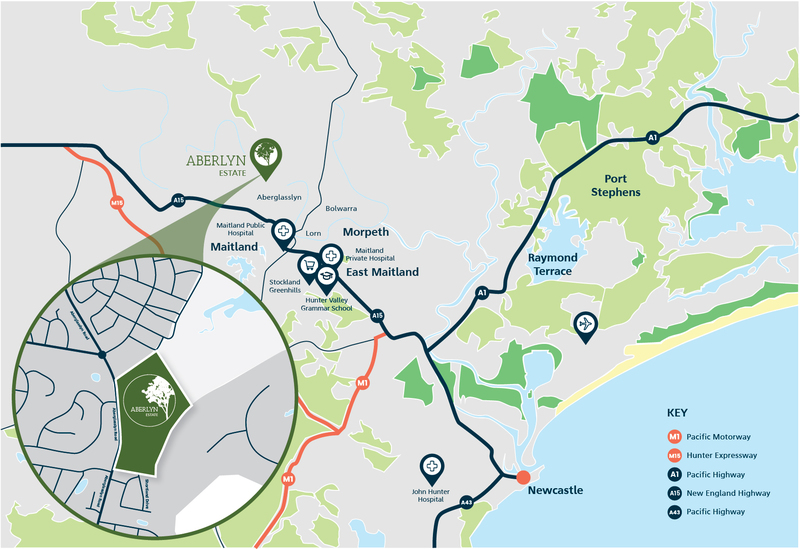 Aberglasslyn is a regional growth area North West of Maitland, encompassing approximately 200 hectares of gently undulating land. 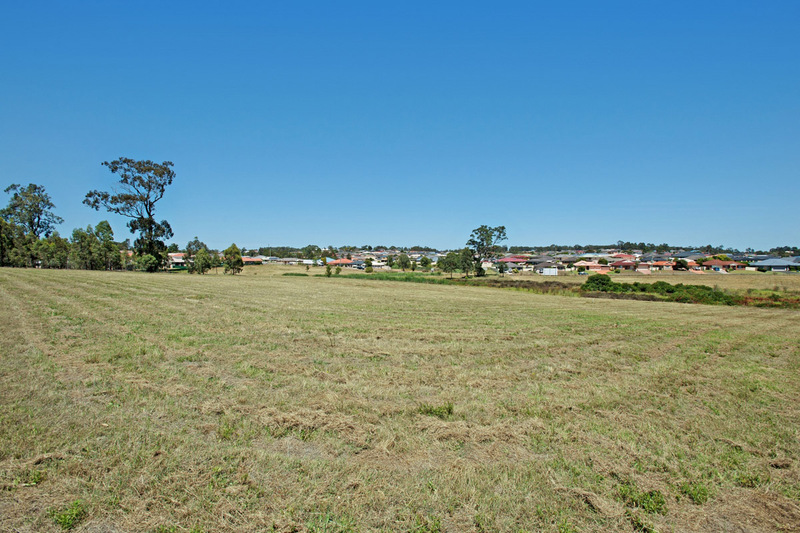 Originally known as "The Country Estate", Aberglasslyn is surrounded by paddocks and bushland. A rural atmosphere is still retained along its fringes where large lots are divided by traditional timber post fences for an authentic, country atmosphere. 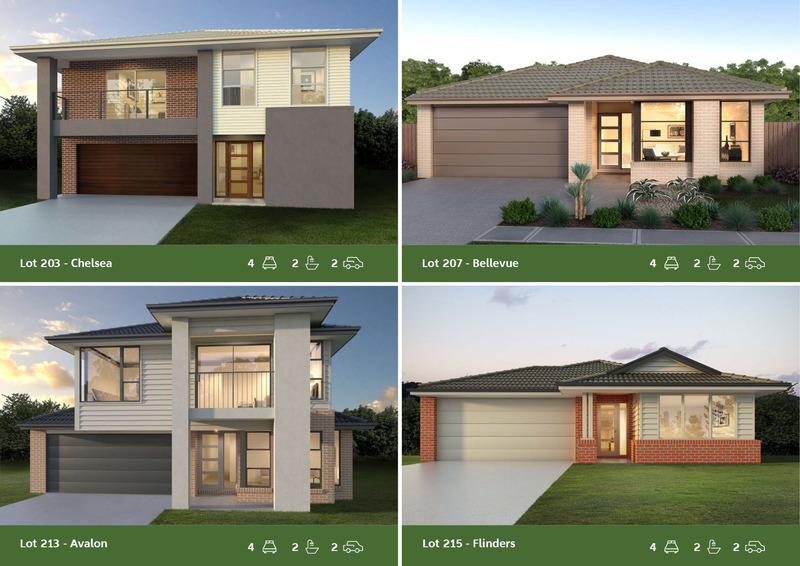 Elevated sites enjoy views to the hills of Maitland Vale and Rosebrook, along the edge of the Hunter River. Some local bushland has been listed as a nature reserve, encouraging native birds and some other animals back into the area. Another defining feature is the grand Aberglasslyn House, heritage listed for future preservation. Renowned wine country is at your doorstep, across the New England Highway approximately 15 to 30 minutes drive and Newcastle city is around a 45 minute drive away. Enjoy the beautiful beaches of Port Stephens within an approximate hour drive or be in the middle of Sydney city in approximatly 2 hours via the M1 motorway. 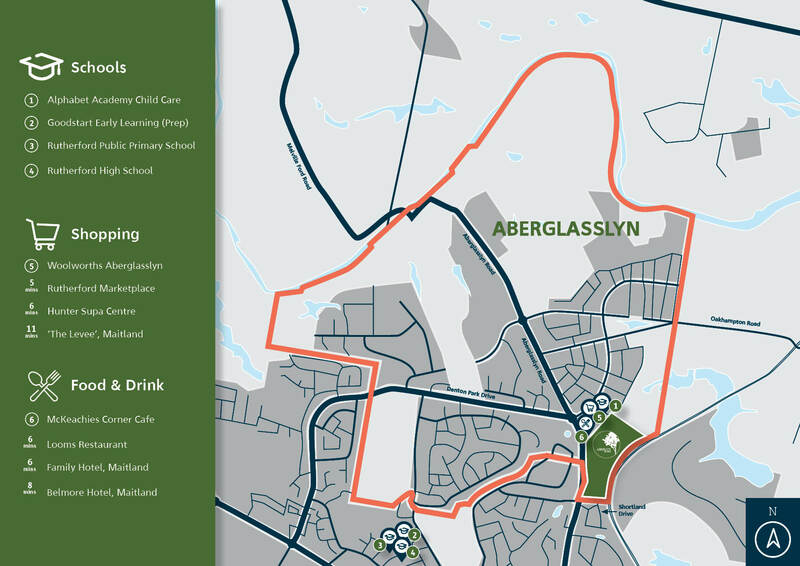 Whether it is a semi-rural lifestyle or new neighbourhood living, Aberglasslyn offers it all. To view the site plan and price list please click on the links below. To view the contract please click on the link below. 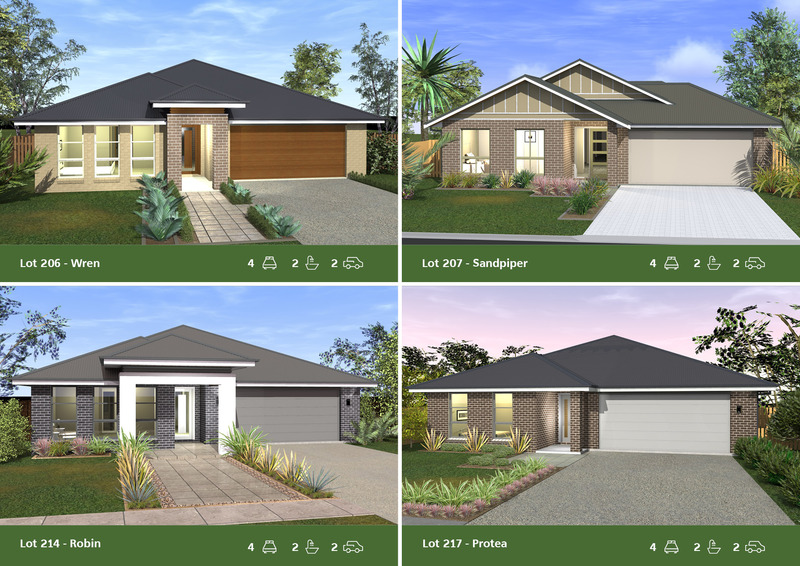 Surrounded by some of the Hunter's best attractions, Aberlyn Estate is a more than appealing new address. As one of the fastest growing regional centre's in Australia, new opportunities for business, health, recreation and education are ready to be taken advantage of in the expanding centre. Dine on the river bank at one of Maitland’s cafés or select one of the exquisitely renovated hotels for a meal accompanied by music and live acts at one of the many annual festivals. A series of antique shops and hand-crafted wares are available from a growing number of local outlets or Maitland’s popular weekend markets, where you will find just about anything. Australia's most visited wine region in the Hunter Valley is home to more than 150 top-class wineries, vineyards and cellar doors as well as superb restaurants, and it's right at your finger tips. Live music will resonate with spectacular shows from famous performers and Hunter Valley Gardens offer families a great day out together. For the golfer's, choose from world-class golf resorts to delightful local courses there are plenty of options for seasoned and amateur players alike. With 26 stunning beaches, huge sand dunes and many beautiful inlets there is no lack of great things to do in Port Stephens. As a natural paradise, its home to many native animals including pockets of local koala populations. In the crystal clear water, migrating whales visit annually and bottlenose dolphins, sea turtles plus many species of protected fish can be found around the port. It's a truly unique location for boating, diving, fishing and surfing, or just relaxing on the uncrowded white sandy beaches. Climb Mount Tomaree, a remnant volcanic feature, for spectacular views up and down the coast and out to the several protected islands dotted along the horizon, or hire a bike and enjoy the many cycleways weaving around the picturesque waters edge. Situated on the edge of the mouth of the Hunter River, Newcastle is perched between one of the busiest harbours in the world and a string of beautiful beaches. As a top ten city in Lonely Planet’s ‘Best in Travel 2011’ guide, Newcastle is a vibrant city offering rich history, eclectic culture and exquisite scenery. 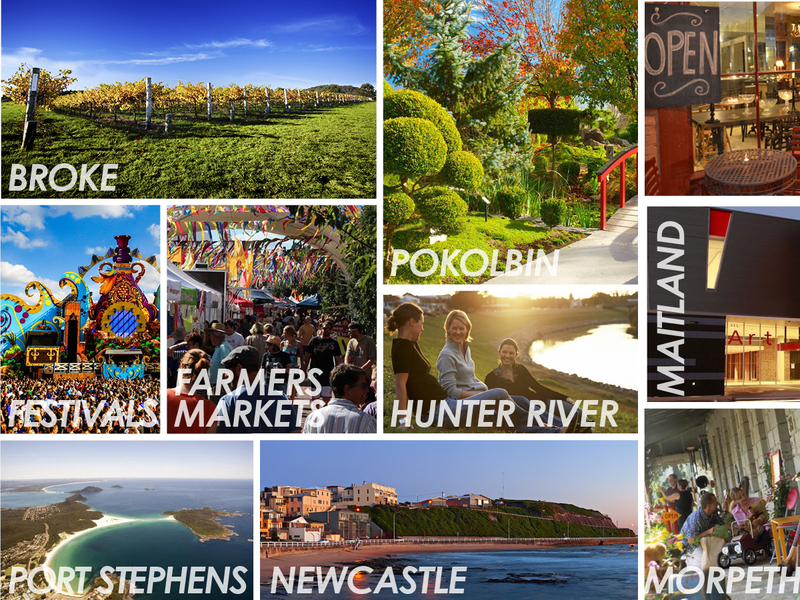 Newcastle is the economic hub of the Hunter Region, accounting for approximately 30% of the Hunter's developed industrial space and 80% of the office space. The city is home to several museums, galleries, sporting arenas, shopping precincts, fresh food markets, festivals and all the services and institutions a modern, cosmopolitan city is today. a wide selection of courses. Newcastle is recognised for its annual calendar of events such as 'Surfest', attracting champions from around the world. There is an active alternative music scene, visual arts community, business hub and surfing culture all thriving together. Offering a relaxed vineyard experience set against the dramatic backdrop of the Yellow Rock escarpment, stunning panoramic photos are ensured. Explore Werakata National Park and tour through Cessnock's many outstanding wineries and local historic hotels. The most beautiful natural scenery makes for stunning surroundings for world class golf, restaurants, gardens and accommodation with some of the finest wines and cheeses being produced here. The intriguing mix of heritage, country charm and modern sophistication combine here. There are plenty of activities for nature lovers in Yengo National Park and at Lake St Clair. Discover the historic sites of Paterson and enjoy a picnic by the river or explore Tocal house and the many intriguing stories it has to tell. Nature abounds in and around Wollombi, with national parks, great bush-walking trails, lookouts and of course the famous Dr Jurd's Jungle Juice from the local tavern. Thank you for considering Aberlyn Estate as your potential new place to call home. The purchase process is outlined in the 5 simple steps below for your convenience. 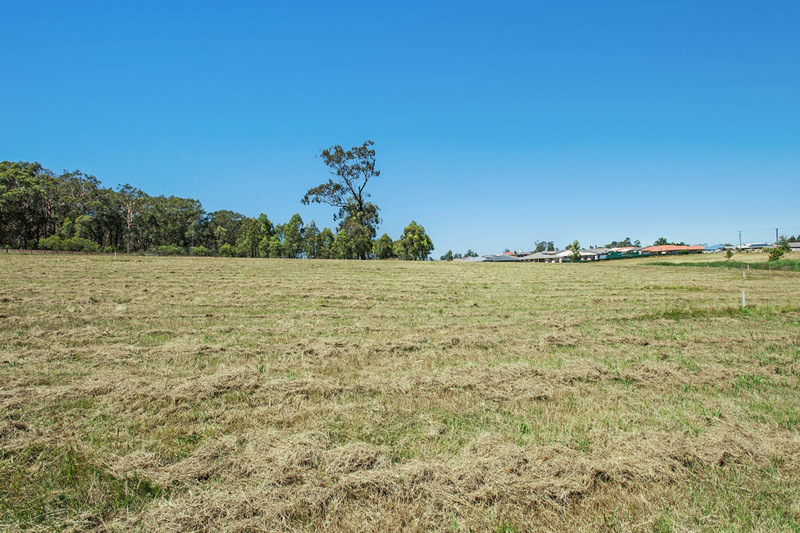 There are grants and subsidies available from the NSW office of State Revenue that may be applicable to those purchasing land and/or building at Mitchell Rise. $10,000 First Home Owner (New Home) Grant is available where the transaction commencement date is on or after January 04 2016 and is for the purchase or construction of a new home. 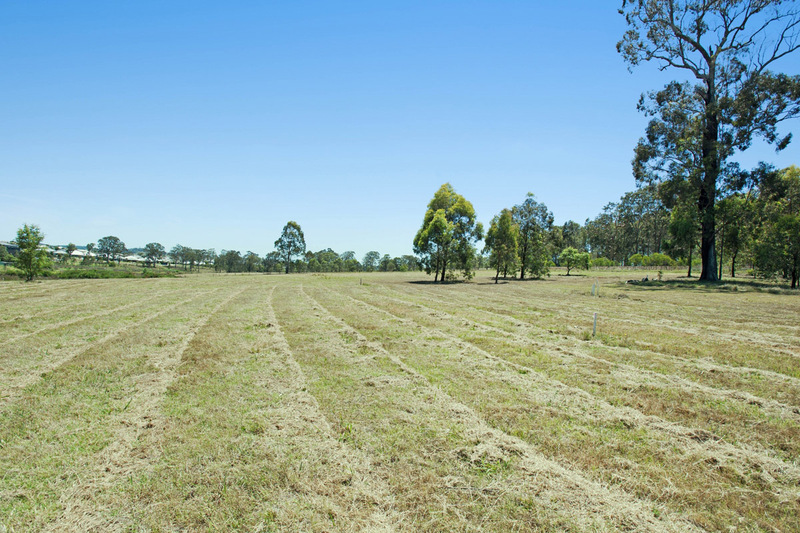 $5,000 NSW New Home Grant can be obtained for the purchase of new homes or vacant land. See the NSW New Home Grant Scheme Fact sheet for conditions that apply to eligibility for this grant. An application for the ‘First Home – New Home Exemption or Concession from Duty’ can be made by purchasers who have not at any time owned residential property. For more information on how to apply for this concession, see the Office of State Revenue Application Form and Lodgement Guide. Since River was founded in 2001, we’ve become a trusted name in real estate across the Upper Hunter area. What matters to us most are the people in our community – and whether you’re searching for your dream home, investment, tenant or buyer, we’re here to make it happen. They key to our success? The people who make up our team. After all, we’re all members of the community ourselves! Over the years, we’ve grown to become a closely connected, cohesive team, with a combined wealth of knowledge and experience. Thanks to our range of different personalities, we’re proud to work with (and click with!) customers from all walks of life. At River, we service the whole of the Hunter Valley including Maitland, East Maitland, Raworth, Morpeth, Bolwarra, Bolwarra Heights, Brandy Hill, Wallalong, Lorn, Aberglasslyn, Windella, Thornton, Branxton, Vacy, Hinton, Paterson, Gillieston Heights, Kurri Kurri, Chisholm, Metford, Tenambit, Rutherford, Largs, Ashtonfield and Lochinvar. And we love the area we live and work in!